Based on a murder which emerged near Hunchun in 1749, this study analyzes the varied and complex nature of the Qing-Chosŏn relationship. The local residents residing along the border, local officials guarding the border between both countries, and the Qing emperor and Chosŏn king were all involved in this murder in which Qing subjects were killed by Chosŏn people along the Tumen River. However, this incident was differently perceived in the Tumen River area, Hunchun, Beijing and Seoul, depending on the positions of those who were involved with. 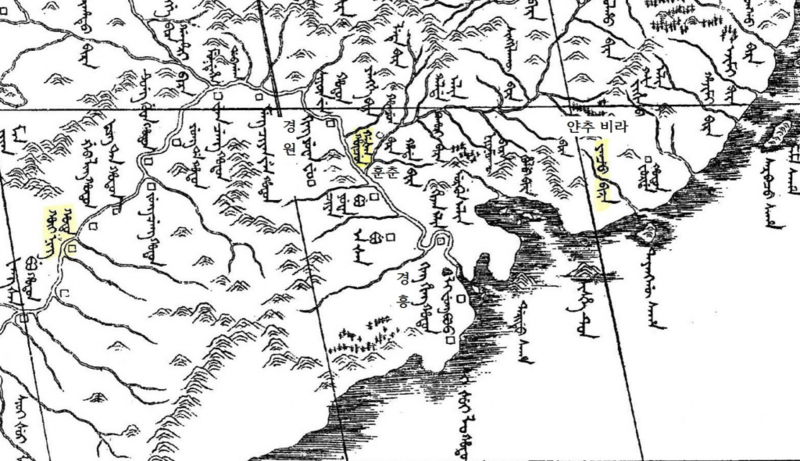 The Qing emperor in Beijing and Chosŏn king in Seoul saw the Tumen and Yalu Rivers as an implement to ensure the authority of the suzerain court and the loyalty of tributary court. For the residents of this area, the Tumen River area was a trading space in which articles could be purchased based on contacts. Meanwhile, for local officials, it was an area in which close cooperation with the officials from the adjacent country was needed in order to implement the orders of the central government. 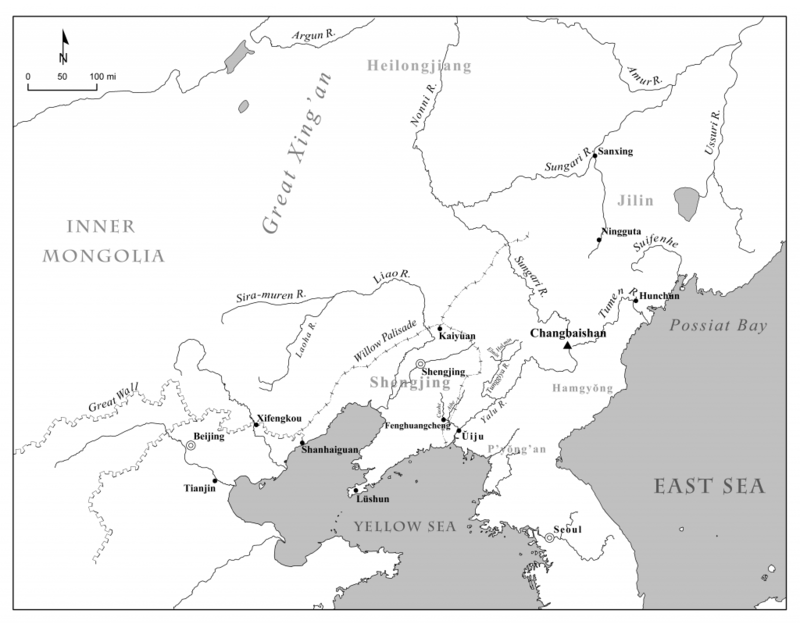 Rather than an abstract and political line in which the will of the central power was unilaterally conveyed and penetrated, the borderland known as the Tumen River and Hunchun was a space in which various classes of people expressed and negotiated their desires. Seonmin Kim is Associate Professor of the Research Institute of Korean Studies of Korea University. She received her B.A. and M.A. in Asian History at Korea University, and Ph.D. in History at Duke University. 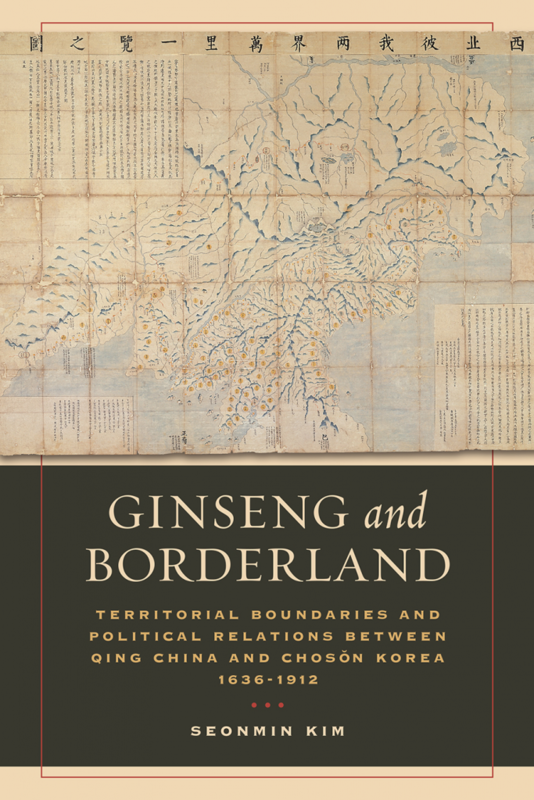 She is the author of Ginseng and Borderland: Territorial Boundaries and Political Relations between Qing China and Chosŏn Korea, 1636-1912 (UC Press, 2017). Her research interests include Qing history, Chinese and Korean relations, Manchu Studies, and Border History.